Figuring out how to convert website visitors into customers requires not only strategy, but extensive testing. You can learn from others what worked for them, but your website audience is unique. That’s probably why you’re reading this article. You want to know the best place to start. 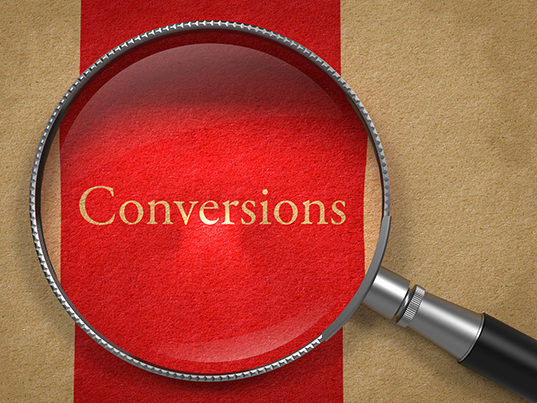 Then, you can test different solutions to increase your conversion rate. I’m a big fan of growth hacking. In other words, my goal is always to get the biggest possible results in the shortest possible time frame. That requires aggressive marketing and strategic application of data. You might take a different approach. Whatever the case, though, you need to know how to convert traffic into sales. Otherwise, your business doesn’t make money. Start using our tools to get more sales! There’s nothing wrong with creating a website and failing to monetize it. If you just want to write articles or post pictures or host videos, that’s your prerogative. However, if you want to make money, you need to know how to convert website visitors into customers. That’s why I focus on high-quality traffic. I want the people who visit my website to have the means and desire to buy whatever I’m selling. That’s key. Furthermore, I want to give those visitors every opportunity to convert.I might start by converting them on a lead magnet or access to a free tool, but then I want to convert them on the sale. Prospect to lead: In this conversion, you’re turning a website visitor into a potential lead. Visitor A lands on a page of your website and sees that you have a mailing list. He or she signs up. That’s a conversion. Lead to customer: The more important conversion occurs when a lead buys something from you. He or she might follow you on social, read your blog, check out your marketing emails, and finally hand over the cash for whatever you’re selling. 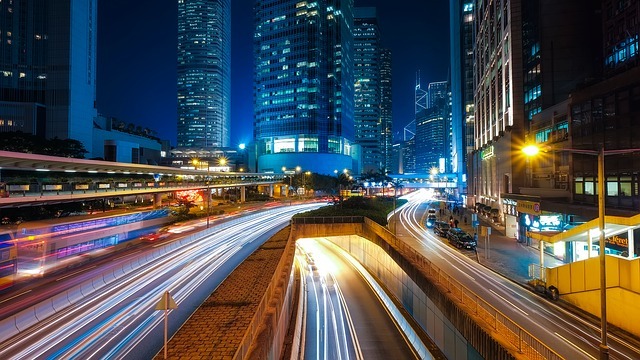 If you’re not converting website visitors to leads, your website traffic doesn’t matter. It’s great for bragging rights, but it won’t put food on the table or cash in your kids’ college funds. We know now that conversions matter. You need people to buy your product or service. But how do you convert website visitors into customers? What tips the scales in consumers’ minds to make them pull out their credit cards? Let’s start with a hard truth: 98 percent of the people who visit your website won’t convert. That hurts, right? 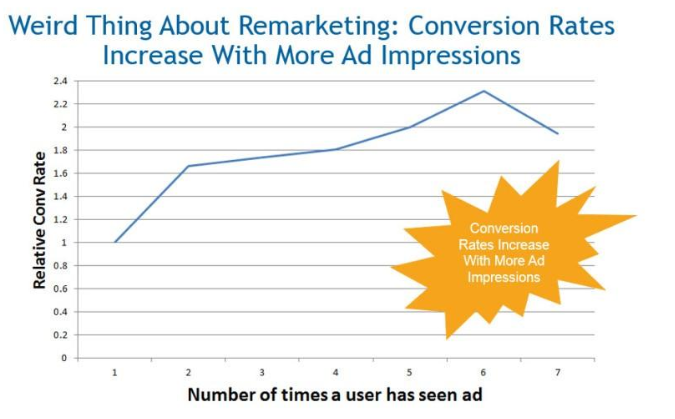 If you’re getting 100 visits per week, you might get two conversions. 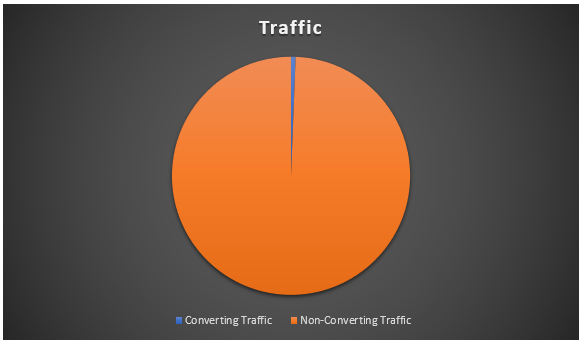 So, let’s look at 9 effective ways to boost your percentage of converting traffic. Lots of business owners have email lists and landing pages. That’s smart marketing. But the smartest marketers segment their audiences. Let’s look at email first. You’re collecting addresses from anyone who’s willing to sign up, but each of those leads falls into a different spot on the sales funnel. Some might be returning customers. 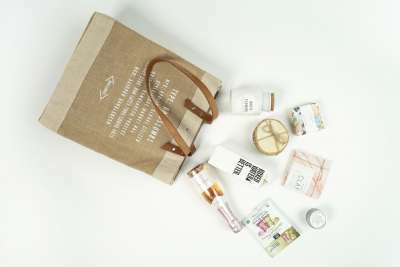 They’ve joined your email list as part of making a purchase. Others might be at the top of the funnel. They’re not yet sure what they want or need. As leads trickle down the funnel, they get closer to the sale. Each type of subscriber has different needs and wants. They’re interested in different types of content. You might target top-of-funnel leads with product comparison information or explainer videos. At the bottom of the funnel, leads are looking for discounts and other excuses to buy. The same goes for landing pages and lead magnets. A top-of-funnel visitor might be interested in a free e-book or checklist that helps him or her better understand your industry. Meanwhile, someone who’s closer to the bottom might want a free trial. How do you segment your audience? Consider their behavior. If someone finds one of your educational blog posts via search, consider the content. What type of lead does the blog post target? Present an offer accordingly. You can use the same strategy for social media and landing pages. Present an offer to your social media audience, then send them to a landing page with an offer that corresponds with the target audience’s needs or desires. That way, you increase the chances of conversion. Let’s say that I’m interested in photography. I’ve never taken a photograph with anything other than my iPhone, but I think I might want to get more serious about the hobby. 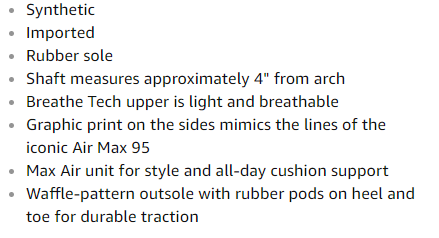 I’m cruising through my Facebook feed and see a post from a photography gear website. The post advertises a beginner’s guide to choosing a DSLR camera. Because I’m still in the information-gathering stage (top of funnel), I’m automatically interested. I’ll click through and offer my email address to get the guide. But what if I’m an expert photographer who needs a new lens to shoot an upcoming wedding? I’m cruising through my Facebook feed and see a different post from that same company. It’s offering a 20 percent discount on my next purchase. Need and opportunity align. I click through, snag my discount, and buy the lens I want. You’ve heard of an elevator pitch, right? It’s how you concisely pitch a prospect in less time than it takes to ride an elevator cab to the destination floor. Elevator pitches work in digital marketing, too. In fact, they’re often more effective than long, drawn-out pitches. You just need to know what works for your audience. 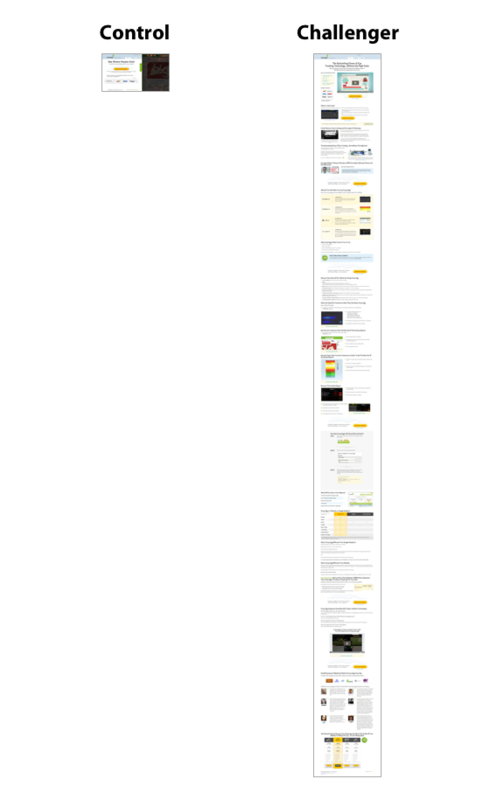 To drive home why testing elements and understanding your audience matters, I’ll remind you of one of the most famous landing page A/B tests ever performed. In fact, it was conducted right here on Crazy Egg. We wanted to know whether a short- or long-form landing page would produce better conversions. So we tested them both. The longer version outperformed the shorter version by 30 percent. However, you might have a different experience altogether. Let’s say, for instance, that you’re selling shoes. Most people know what shoes are, so you don’t need to explain how they work or what they’re for. You just need to bottom-line why they’re the best shoes for your audience. That’s eight bullet points. Why? Because it’s all the prospective customer needs to know. How can you tell what pitch will work best with your audience? Test different pitches. Try long- and short-form pitches. Adjust the wording. Switch up your headlines and calls to action (CTAs). If you visit the Crazy Egg homepage, you’ll instantly see an example of social proof. 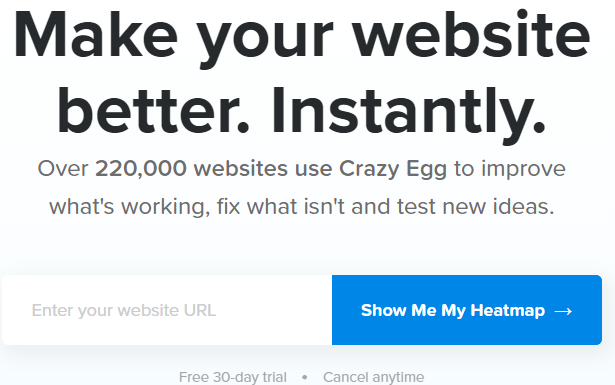 “Over 220,000 websites use Crazy Egg…” That’s a great way to convince people that we know what we’re doing and that our tools work for our customers. Not only do 220,000 websites use our tools, but some of the most high-profile websites in the world are among our customers. Pretty persuasive, right? Collect reviews from your customers, ask clients to create testimonial videos, and mention any high-profile clients you have (with their permission, of course). If a well-known person in your industry has tried your product and loved it, mention that fact on your homepage, landing pages, and elsewhere on your website. Social proof, case studies, and testimonials are all excellent ways to convince your website visitors to convert. You want them to know they aren’t betting on something new and untested. You want to infuse them with confidence. Free trials let your customers test-drive your product before they commit. Whether it’s Netflix or Crazy Egg, many companies offer free trials of varying lengths. Consumers don’t feel anxiety about commitment. The business demonstrates faith in its product. Customers know they can cancel if they’re not impressed. People can test several competitors to see which they like best. Not all free trials work the same though. For instance, will you ask for a credit card before the free trial begins? Some studies have said that getting a credit card on file increases conversions, while others have had the opposite experience. The only way to know which will work for you is to test both strategies. An exit intent popup appears when you intend to leave a website. Your mouse cursor heads up to that “X” in your browser, and the action triggers a popup. 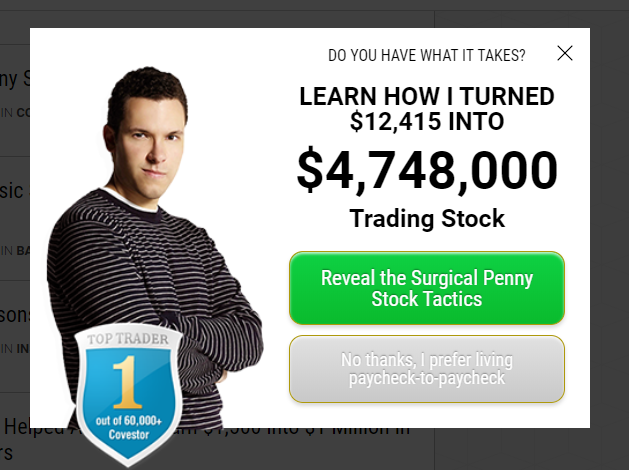 If you visit Timothy Sykes’s blog, for instance, you’ll get an exit intent popup. Tim is a highly talented penny stock trader who has developed several products for people who want to learn from him. If you go to leave his site, he gives you a reason to stick around. It’s a lead magnet that promises to reveal his secrets. There’s a trust badge (Top Trader) as well as a negative “No” button. All of these elements help to increase conversions. He also uses numbers and personal experience. He’s the real deal — he’s made nearly $5 million in the stock market, so why shouldn’t you trust him? Consider building your own exit intent popups with a tool like Hello Bar. You can design them however you want and even A/B test different elements automatically. However, remember that you have to give your visitors incentive. Offer them a reason to stick around, whether it’s a discount code or a lead magnet. Otherwise, they’ll just click away. It’s easy to track consumer behavior in a brick-and-mortar store. A basic security camera setup would allow you to track customers’ movements through the store — never mind high-tech alternatives like geofencing. But what about on your website? Believe it or not, you can spy on your users’ mouse movements. Using Crazy Egg’s mouse recorder, you can record visitors’ movements through your website. Their mouse movements show you what they find interesting. From that data, you can extrapolate what people love about your website and what might be lacking. Plus, you’ll know where to optimize your site for conversions. If you add in scroll maps, for instance, you can tell where most people stop scrolling on the page. Armed with that knowledge, you might put a CTA in that very position so more people are likely to see it. Heatmaps, on the other hand, show you click activity. Most people don’t click “just because.” They have a reason — most likely because they’re interested in the link. Optimizing the link destination can help move your website visitors even further toward a conversion. Have you ever gone shopping for a car? You meet with a sales associate, glance at a few models, maybe take a couple vehicles for test drives. Perhaps you’re not sold, though. That doesn’t mean the sale is lost. It just means you’re not ready to buy. You might return days, weeks, or even months later to actually buy a car. If the sales associate keeps in touch with you, he or she can shorten that lead time and encourage you to buy faster. 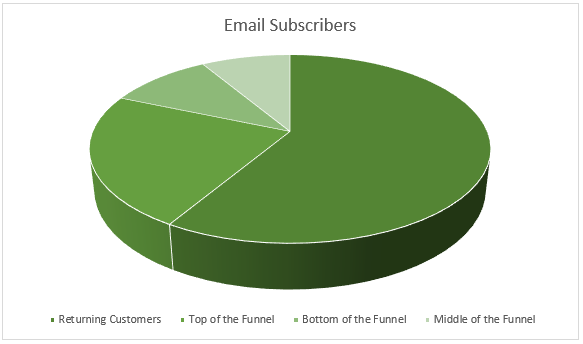 Email marketing sequences can bring your un-converted customers back. You might start with a reminder that your product or service is still for sale, then outline its key features and specific benefits. In another email, you might offer a time-sensitive discount code. Alternatively, you could use social proof or testimonials to provide incentive. One of the most powerful tools in your arsenal for figuring out how to convert website visitors into customers is A/B testing. 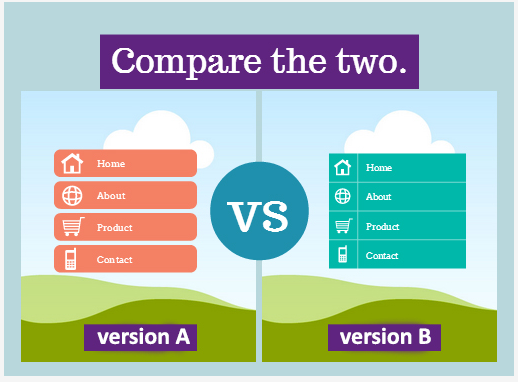 During an A/B test, you push two versions of the same landing page (or other element) live on your website. You change just one variable, such as the CTA or the headline, and run both until you have enough data to figure out which version converted best. Crazy Egg allows you to run lots of A/B testing on different pages of your website. It will also calculate the data for you so you don’t have to rely on your math skills. 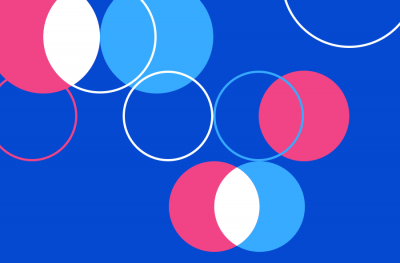 A/B testing becomes critical because it allows you to determine what your audience prefers. From colors and fonts to word choice and form design, you’ll get a better idea of what causes your audience to convert. Most business owners want to know how to convert website visitors into customers. After all, they’re in business to make money. However, it’s not always as simple as putting up a website and crossing your fingers. In fact, that rarely works. There’s just too much competition and noise on the Internet. So you have to use tools and resources to help you figure out how to convince your target audience to convert. Crazy Egg offers a suite of tools that help you better understand your website visitors so you can anticipate their needs. Don’t waste time and start right now converting clicks into customers!